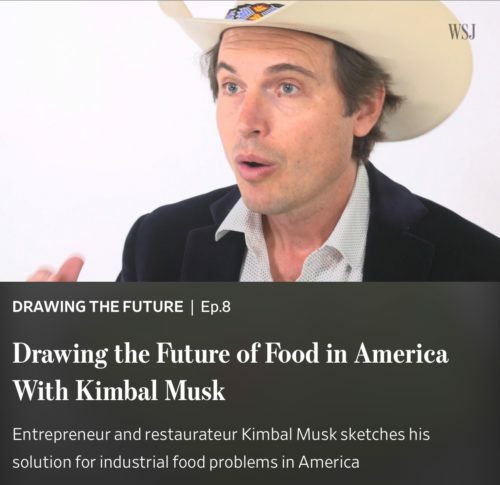 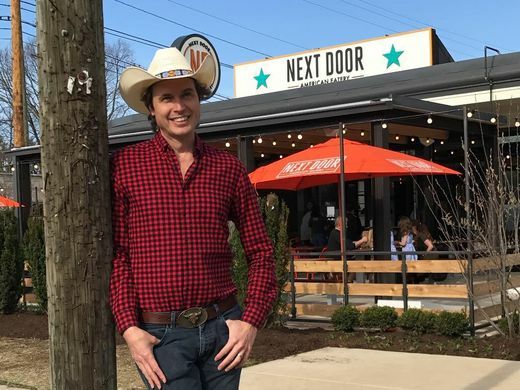 WALL STREET JOURNAL | Industrial food production is bad for everyone, argues entrepreneur and restaurateur Kimbal Musk. 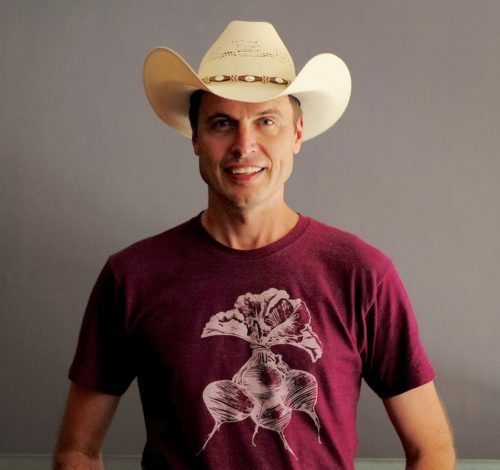 He draws a future of local farming with more nutritious and better tasting food. 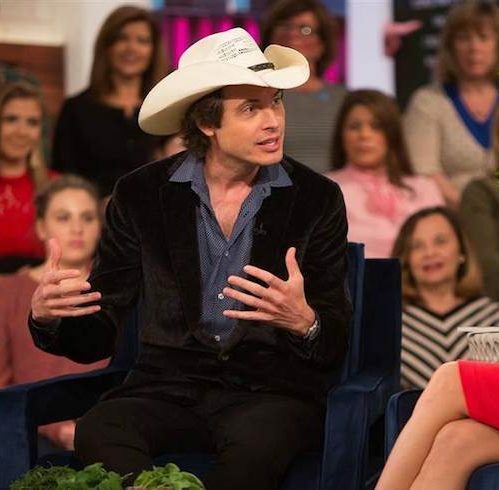 CBS NEWS | On a crisp Denver morning, middle school students were discovering how to develop a green thumb with the help of Kimbal Musk, the brother of Tesla CEO Elon Musk.